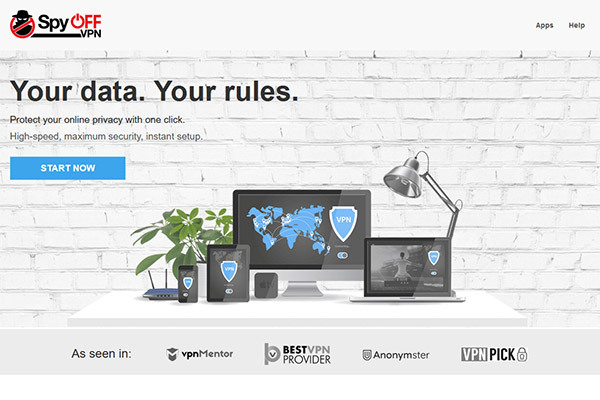 SpyOff is a Virtual Private Network (VPN) provider based in San Marino. The organization has been able to grab attention of the information security community with its mature network of more than 350 servers distributed in 21 different countries of the world. This product provides many useful features for the people who are worried due the security issues from the cyberspace. These features include online privacy of the user, shielding against snooping, and other related cyber-attacks. Apart from this, the system also provides its users ability to unblock web content restricted by a specific geographical region authority. In the policy published by the organization, it is explicitly mentioned that users’ logs are not being maintained at the servers used in the whole network. SpyOff service provides some such features which are not available to the users of other VPN services. Unlike other VPN providers, SpyOff user can be logged in simultaneously on more than one devices. The service provides unlimited and secure data transfer without leaving data traces behind. It also provides its users the ability to switch across different servers for the sake of security. Without being affected by the selected package of user, the system provides access of all users to all servers available. Out of these benefits, multiple log-in features can be considered as the most important and influencing one, and this feature can attract many potential clients to the said service provider. Like other traditional VPN providers, SpyOff makes the users able to access the internet using a protected and secured ‘tunnel’. By using this tunnel, the users can disguise their IPs and can encrypt their data transfer. browsing. The currently available protocols are L2TP (Layer 2 Tunneling Protocol), PPTP (Point-to-Point Tunneling Protocol), and OpenVPN. After selecting the protocol, client side of the system establishes a connection with one of the available servers. This enables the user to disguise his IP as well as the location and provides the ability to circumvent geo-blocking content of the web. In this way, the user accesses the internet through a so-called ‘tunnel’. 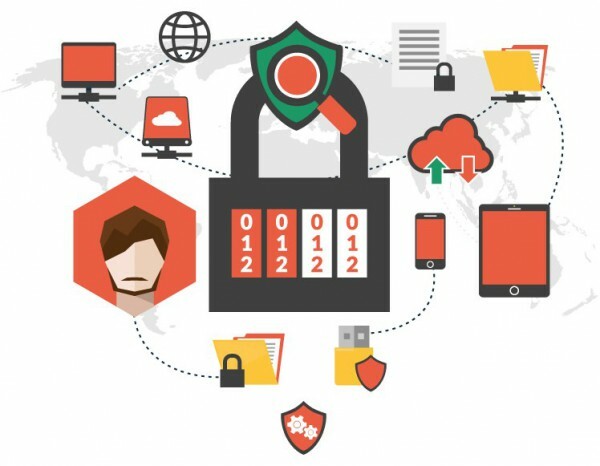 With the use of a secure SSL connection, SpyOff encrypts the traffics details and prevents the data of the users from being captured by hackers, and spies. Users are given the privilege to select any location amongst the servers placed in 21 different countries. SpyOff provides 15 days free trial for the service in such a way that users are able to cancel this trail anytime within the tenure. This feature can also grab the attention of audience. Users are able to switch their identity any time by changing the server they are connected with. User can use either of the available protocols provided by the system. These protocols include L2TP, PPTP, and OpenVPN. To securely encrypt the Wi-Fi connection of the users, up to date standard WPA2 PSK can be used. Apart from this, users can switch their DHCP and can limit the range of their router too. SpyOff provides its users a 15 day free trial when they can try the service by testing it by themselves. As usually offered in most of the online products, SpyOff’s pricing plans allow its customers to choose different package types. The product comes up with three kinds of packages: (1) Starter; (2) Premium; (3) Premium Plus. All of these packages are billed in monthly basis such that the starter package is available for 9,99€, premium for 6,99€, and premium plus for 10,99€ per month.